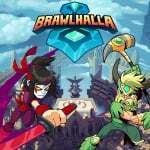 Hot on the heels of the Brawlout x Dead Cells news, Ubisoft has revealed that Brawlhalla is also about to get a roster boost, this time in the form of a collection of characters from 2019's Hellboy movie. 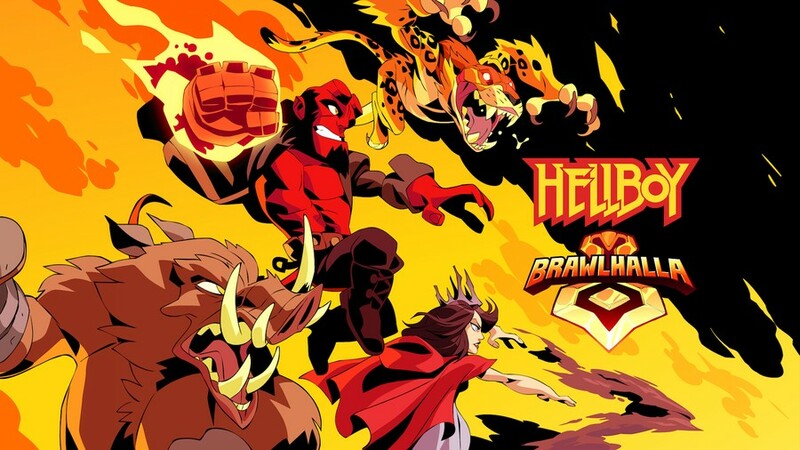 The news comes thanks to a partnership between Ubisoft and production company Lionsgate, which sees the iconic Hellboy characters Nimue, Gruagach, Ben Daimio, and Hellboy himself join Brawlhalla’s roster in April. Though a bit uninspired, Brawlhalla still stands as a solid example of how to do a proper platform fighter, with several game modes, a diverse cast and a beautiful art style making this one easy to recommend. Perhaps best of all, it’s totally free, so you really don’t have anything to lose by giving it a try. At worst, you’ll find a Smash clone that doesn’t have a ton of new ideas; at best, you’ll find a new go-to for when you have a few friends over for a gaming session. Are you a fan of this free-to-play fighter? Will you be checking out these new fighters next month? Let us know in the usual place. Everybody be adding crossover characters like it was salt. .... I ain't against it. Cool, now you can have Hellboy smack the crap out of Shovel Knight. I hope this works because the film looks like it will be very, very bad. make-up is terrible, tone seems to be all over the place, humour is juvenile (I understand he's supposed to be teenage, but they could do better) and it has Milla Jovovich AKA the patron saint of mediocrity. Shame as I love the other two Hellboy films and David Harbour is great in Stranger Things. Happy to eat my words if proven wrong. @RupeeClock - Truly a fandom dream. Im curious, is hellboy a comic book guy or video game character? @PBandSmelly He’s from a Dark Horse Publishing comic book series. I wonder if they’ll be skins or actual fighters. @RupeeClock And don’t forget Rayman! Never thought I'd see Hellboy in an E10 rated game. This may be the closest thing we get to a Marvel vs game on the Switch for the time being. Damn, for a second I thought the Beheaded and Hellboy were coming to the same game. That would totally have made me take an interest. @Dakotastomp Well their are M game rating characters in Smash, which is an E10+ game.